1. You’ll have an expert to guide you through the process. Buying or selling a home usually requires disclosure forms, inspection reports, mortgage documents, insurance policies, deeds, and multi-page settlement statements. 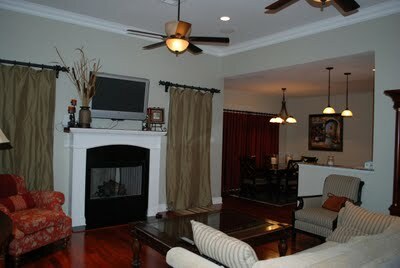 A knowledgeable expert will help you understand the process and get you the best deal without costly mistakes. 4. Benefit from their negotiating experience. 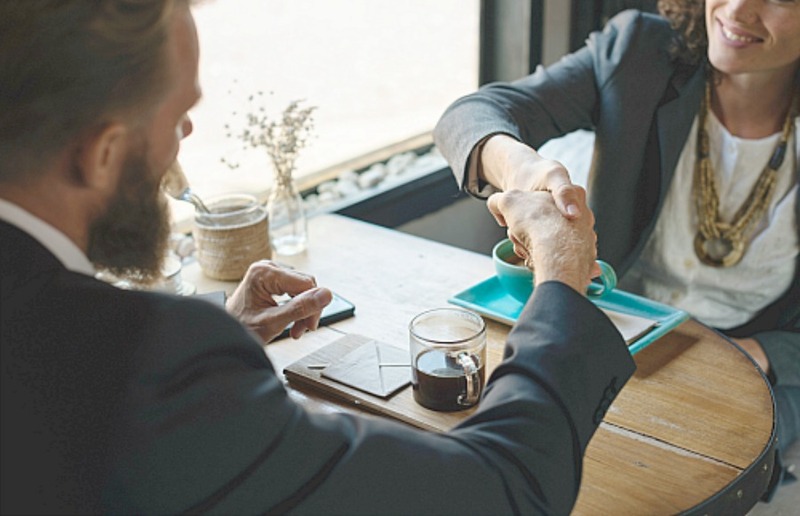 There are many negotiating factors, including but not limited to price, financing, terms, date of possession, and inclusion or exclusion of repairs, furnishings, or equipment. In addition, the purchase agreement should provide a period of time for you to complete appropriate inspections and investigations of the property before you are bound to complete the purchase. Since most people don’t like to negotiate, let my real estate expertise and negotiating skills work for you. 6. REALTORS® have done it before. Most people buy and sell only a few homes in a lifetime, usually with quite a few years in between each purchase. And even if you’ve done it before, laws and regulations change. REALTORS®, on the other hand, handle hundreds of real estate transactions over the course of their career. Having an expert on your side is critical. 7. Buying and selling is emotional. A home often symbolizes family, rest, and security — it’s not just four walls and a roof. 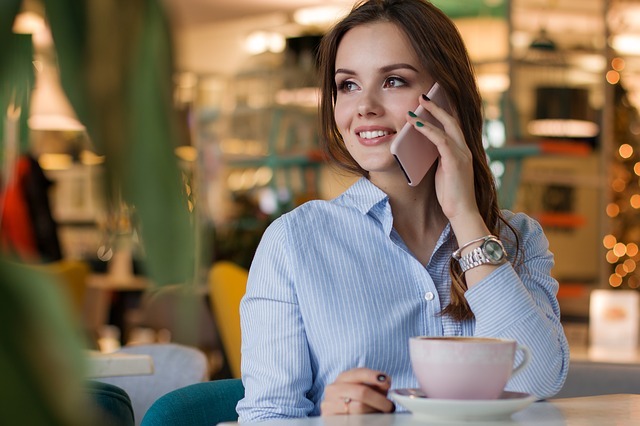 Because of this, home buying and selling can be an emotional undertaking and for most people, a home is the biggest purchase they’ll ever make. Having a concerned, but objective, third party helps you stay focused on both the emotional and financial issues most important to you. 8. Ethical treatment. Every member of the NATIONAL ASSOCIATION of REALTORS® makes a commitment to adhere to a strict Code of Ethics, which is based on professionalism and protection of the public. As a client of a REALTOR®, you can expect honest and ethical treatment in all transaction-related matters. It is mandatory for REALTORS® to take the Code of Ethics orientation and they are also required to complete a refresher course every four years. Let our knowledge and expertise in Real Estate reduce your stress. Call us at 504-309-1700 when you are ready to buy a house. You can eliminate your fears with knowledge and information. Here are steps that you can take to help you become a homeowner. First, you must decide what you can afford. 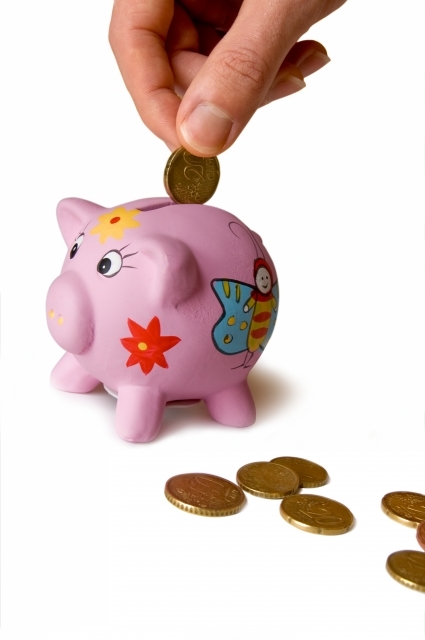 Generally, you can afford a home equal in value between two and three times your gross income. 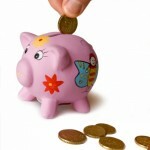 Your lender will confirm how much house you can afford. 10. 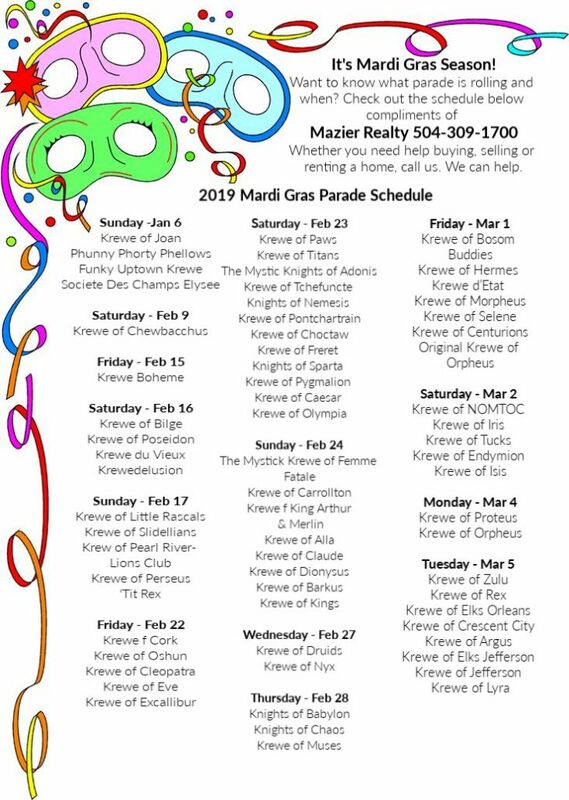 Call us (504-309-1700) or email us at info@MazierRealty.com. Let our real estate expertise help guide you through all your real estate transactions. We can reduce your stress and concerns. Cleaning is not enough. You must get rid of the clutter. 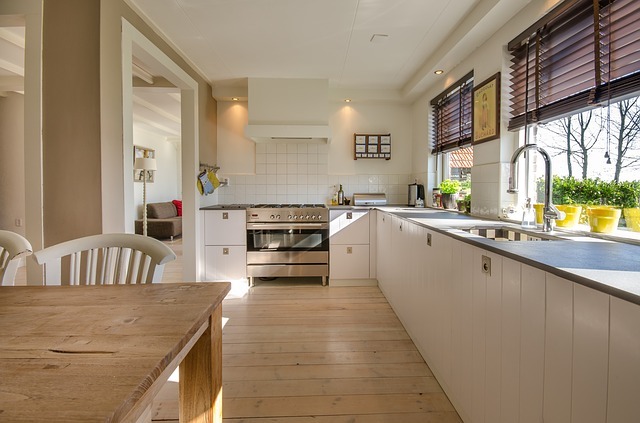 The first thing to do is remove clutter and clear off counters. Throw out stacks of newspapers and magazines and stow away most of your small decorative items. Put excess furniture in storage and remove out of season clothing items that are cramping closet space. Don’t forget to clean out the garage too. Since 2004, the year before Hurricane Katrina struck the Gulf Coast, the New Orleans metropolitan area has lost 75,000 housing units, or nearly 13 percent of its housing stock. That same timeframe has seen the median monthly cost of housing rose by nearly one-third. These are among the key findings of the 2009 New Orleans Metropolitan Area Housing Survey, the most comprehensive analysis of the area’s housing stock since 2004. The survey, based on in-depth interviews with residents of approximately 3,000 housing units, provides a critical point of comparison and offers a detailed progress report on redevelopment of the area, which includes Jefferson, Orleans, Plaquemines, St. Bernard, St. Charles, St. James, St. John the Baptist, and St. Tammany Parishes. 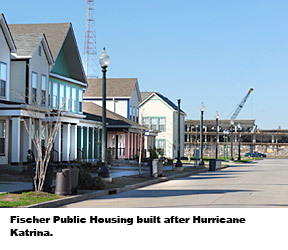 Key findings in the 2009 New Orleans Metropolitan Area Housing Survey highlight the composition of the housing stock, housing damage, mobility effects of Katrina, and monthly housing costs. In 2009, the New Orleans metro area had 512,000 residential housing units, compared with 587,000 units in 2004. This 13-percent decline is largely explained by demolition activity, particularly of older, single-family attached homes built before 1979. In addition, the metro area saw approximately 24,700 new homes constructed between 2004 and 2009. With the loss of many older homes and the addition of newly built units, the median year of construction of the area’s housing stock is currently 1972, compared with a median of 1960 prior to Hurricane Katrina. HUD’s 2009 survey also indicates that an estimated 72,500 housing units are vacant in the New Orleans metro area. Of the 252,000 owner-occupied housing units that sustained damage during Hurricane Katrina, 90 percent have undergone repair through private insurance payouts, federal flood insurance, or homeowner assistance grants provided through Louisiana’s HUD-funded Road Home program. More than 52 percent of owners of damaged units reoccupied their homes, whereas only 25 percent of homeowners reoccupied their severely damaged units. More than 18,000 area homeowners have elevated, or intend to elevate, their homes. Hurricane Katrina forced more than 307,000 households to move from their homes and share housing with others, primarily family and friends. Since Katrina, almost 59,000 families have moved once, 95,000 families have moved twice, 77,000 families have moved three times, and more than 68,000 households have moved as many as 10 times. In 2009, more than 38,000 families still considered themselves in transition. The median monthly cost of housing in the New Orleans metro area was $882 in 2009, compared with $662 in 2004 (in 2009 dollars), a jump of 33.2 percent. Although the cost of both owner- and renter-occupied units significantly increased, this trend is largely attributed to the decline of mid-priced units ($300 to $600 monthly) from 66,300 in 2004 to just 19,300 in 2009. The median rent charged to New Orleans-area tenants was $689 in 2004, compared with $876 in 2009, an increase of 27 percent. The total number of renter households declined by 32,000 from 2004 to 2009, whereas the number of worst-case-needs renter households grew by nearly 6,500, or 22 percent. “Worst case needs” refers to very low-income, unassisted renter households who paid more than half their income on rent, lived in severely inadequate housing, or both. The Census Bureau expects to release a comprehensive narrative report on these data later this fall. In addition, HUD and the Census Bureau will conduct yet another survey in the New Orleans metropolitan area in 2011 to gain further insight into the area’s housing recovery since 2009.